Today my baby boy Rufus officially turns 9, and I’m one very proud papa. 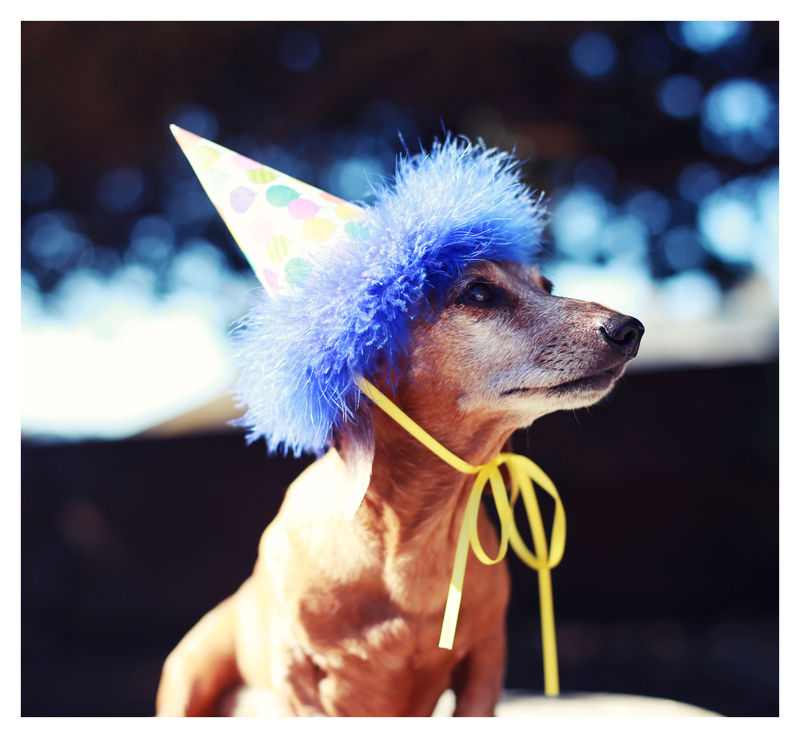 If you want to show Rufus some love today on his special day, please feel free to make a tax-deductible donation to the charity he inspired – Dachshund Outreach Giving and Socialization (DOGS). Donation of $15 or more made via Paypal will received a personalized photo card in the mail featuring an ROTW original image. Perfect to display on the refrigerator or office bulletin board. Additionally today is the LAST DAY to take advantage of the $119 discounted donation price point for Rufus’ book – 102 Dachshunds. Many thanks in advance for the continued love and support. Rufus and I appreciate and adore you all!!! 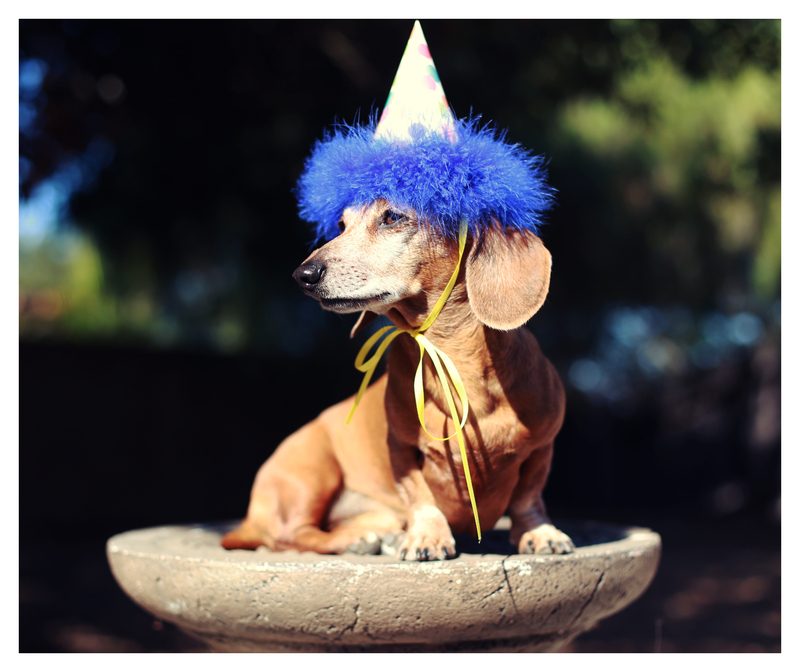 This entry was posted in Rufus and tagged #dachshund, #red dachshund, #smooth dachshund, doxies, happybirthday. Bookmark the permalink. Happy birthday Rufus!! You are my favorite. Love your hat. You are a real sweetheart!! Happy Birthday, Rufus. I seen that you and I share the same birthday, August 21st. You were definitely born on a great day. Hope you got a lot of treats. Will be making a donation to your favorite charity, in your honor. Happy Birthday Rufus! You are such a handsome doxie!! such a dignified, very handsome guy…..happy birthday with lots of hugs and treats…susie, max, frank, sophie, lenny, benny and harold…..